My Beloved Son, to make a baptism card. 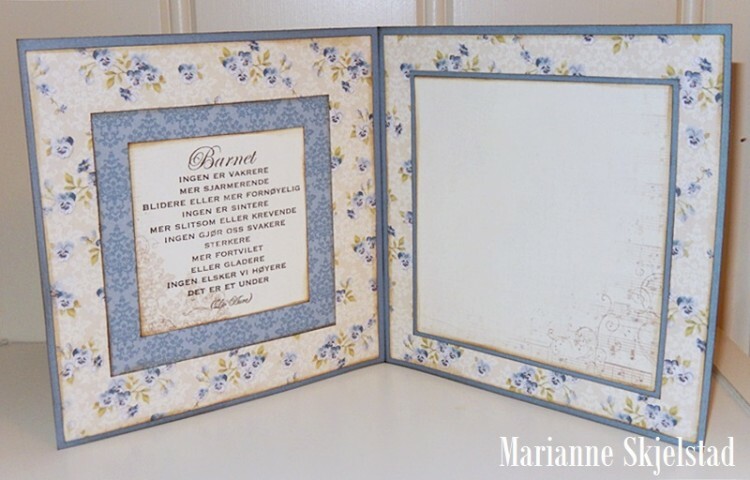 So beautiful, Marianne! 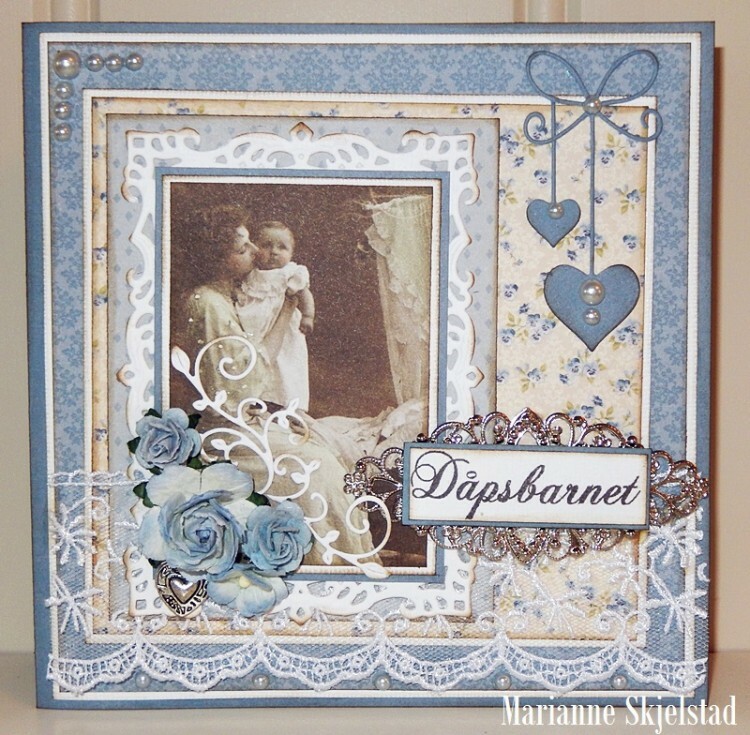 Love this color of blue and you did such an excellent job of distressing/layering all the beautiful Pion papers.